The Farm will be CLOSED today because of the rain. Please follow our WEATHER POLICY (click for instructions) to either move or convert your booking into a farm credit. “Move” will allow you to choose another day to move your entire booking providing there is availability. “Farm Credit” takes the actual dollars (minus any promotional offers or discounts) you have spent on your entire booking and places those dollars on your account with us. Your “Farm Credit” may be used for your next online purchase and does not expire. You can always check the status of your credit by logging in into your account. 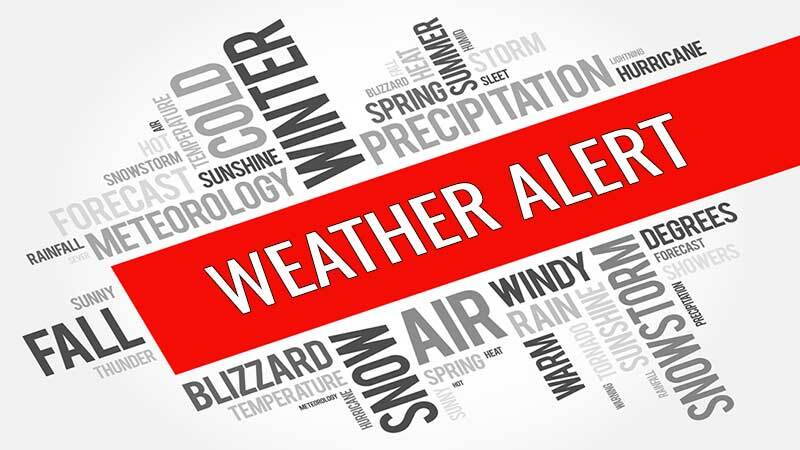 If cancellation is necessary due to severe inclement weather all payments are NON-REFUNDABLE under any circumstances but can be handle by the two options presented above. Go to www.VisitTheFarm.com and log into (upper right hand corner of page) your account with the farm. Once logged in click on “My Account” in the top right hand corner of the page. On the left hand side click on “View Invoices” and select the appropriate invoice number. Click on either “Move” or “Farm Credit” (The “Move” button will not show if there is no remaining availability). Business Office is open Tuesday – Friday from 10am to 4pm if you require further assistance.